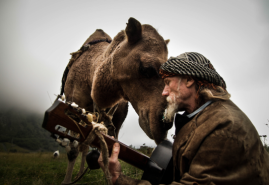 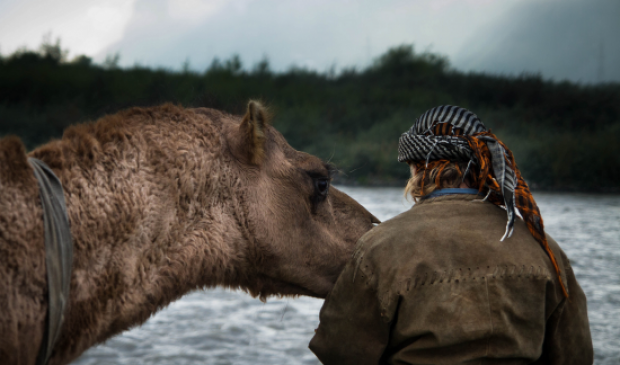 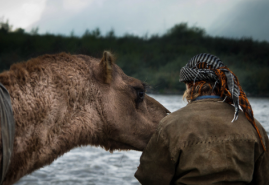 Goran the Camel Man – a short documentary film about the ordinary life of an extraordinary wanderer. 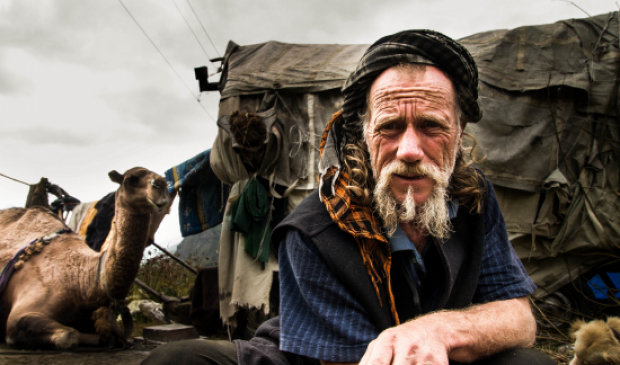 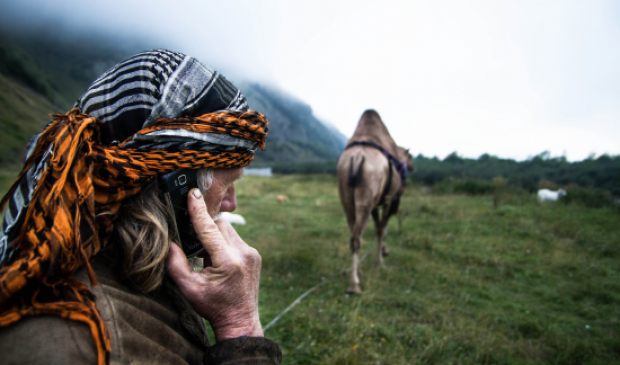 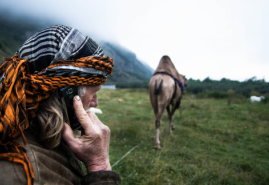 Goran, or Roland Charles, is a Swiss who travels around his gipsy caravan together with his dogs, goats and camel following the route of the legendary Silk Road. 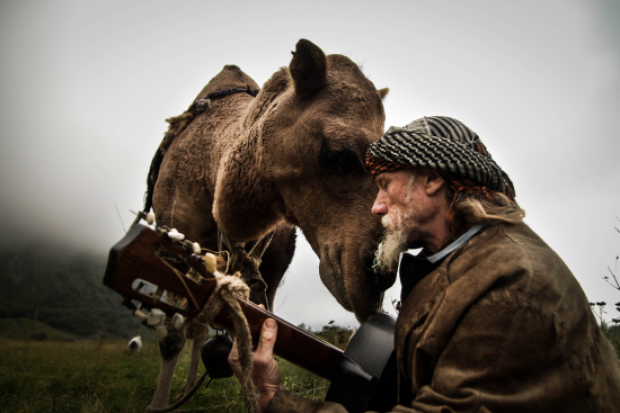 For almost 30 years he has been living his dream. He has traversed Mongolia, Iran, Turkey, Italy, France and more. 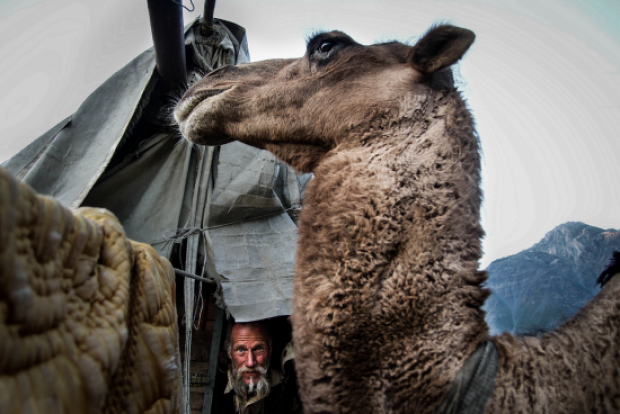 The film was shot in Georgia and presents a fragment of his unusual life.